Hand #236: Dave Farah moves all in for 6,300,000 from the button and Vinicius Lima (pictured) quickly calls from the big blind. Farah is at-risk and trailing, and when the flop lands both players connect with a pair but Farah remains at a disadvantage. Needing to find a nine or a five to stay alive, Farah sees the roll off on the turn to see him looking for one of five cards in the deck that will keep him alive in the WPT Borgata Winter Poker Open. 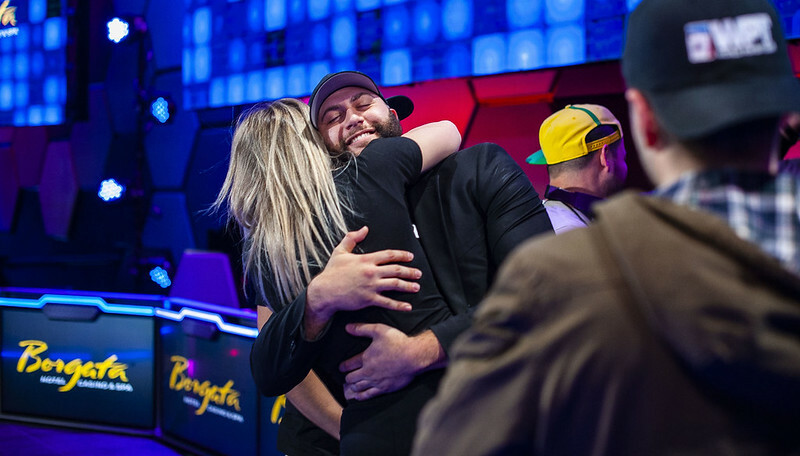 The dealer burns and turns the on the river, and Farah is eliminated in second-place for a $485,611 payday as Lima’s entourage immediately storms the stage and embraces Lima in a huge group hug. 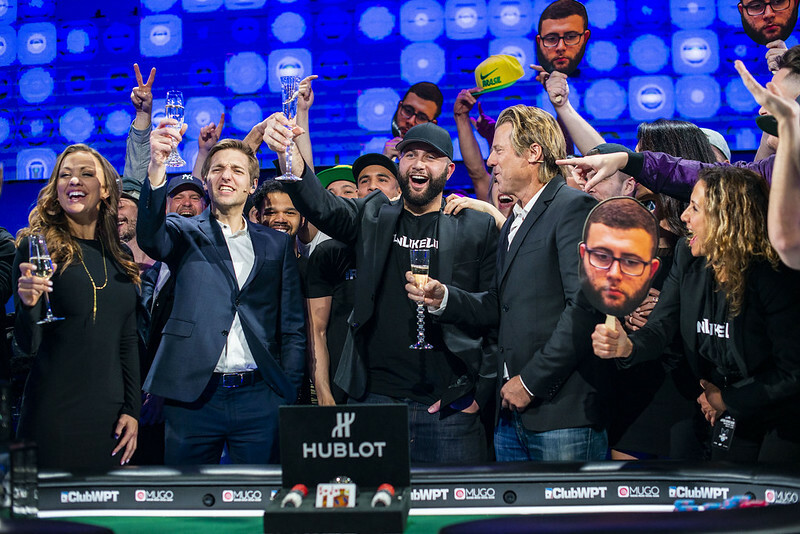 Vinicius Lima wins the Season XVII WPT Borgata Winter Poker Open for $728,430, along with a Hublot Big Bang Steel Watch, and a $15,000 entry into the season-ending Baccarat Crystal Tournament of Champions. * First-prize amount includes the winner’s $15,000 entry into the season-ending Baccarat Crystal Tournament of Champions.